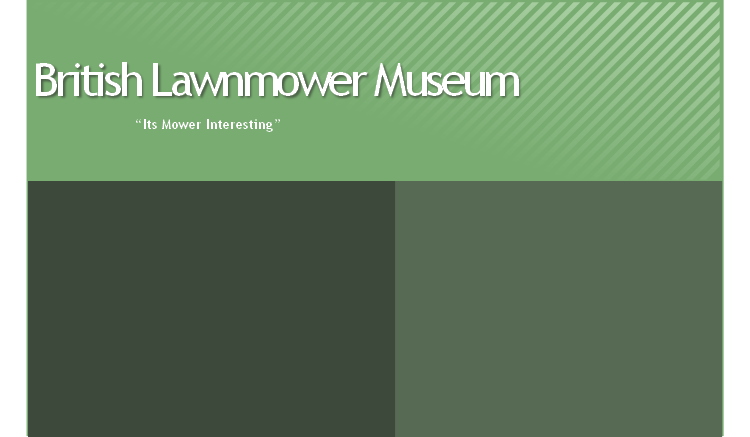 Do you have an old lawnmower? Do you need to know anything about it? The Museum houses a complete collection of Lawn and Horticultural Patents (over 600) from 1799AD onwards, written on waxed paper. 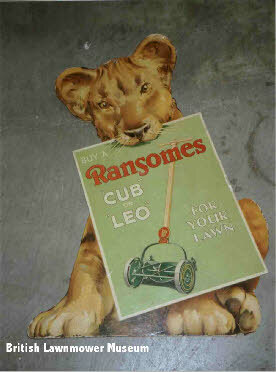 There is also a large collection of adverts and memorabilia from Victorian Times onward.